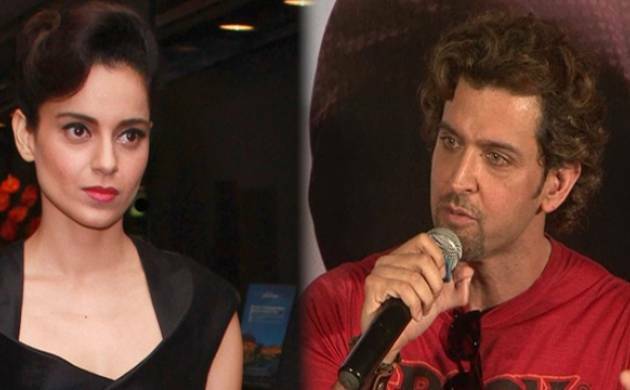 This whole fight began when Kangana in January in an interview called Hrithik her ex, saying that “I don't know why exes do silly things to get your attention.In one of her mails, Kangana’s allegedly admits that she has 98 percent symptoms of Asperger’s syndrome. As a major blow to Kangana’s side of story these revelations put her in the questioning state. Soon after Hrithik Roshan leaked some of the mails allegedly sent by Kangana, the legal tussle between the two has turned even murkier. In one of her mails, Kangana’s allegedly admits that she has 98 percent symptoms of Asperger’s syndrome. As a major blow to Kangana’s side of story these revelations put her in the questioning state. Her lawyer, Adv. Rizwan Siddique issued a detailed statement questioning the veracity of the leaked mails, claiming them to be unreliable and unverified. To which Hrithik’s lawyer responded that they have submitted all the evidence required to the concerned authorities. This whole fight began when Kangana in January in an interview called Hrithik her ex, saying that “I don't know why exes do silly things to get your attention. For me that chapter is over and I don't dig graves.” To which Hrithik in February retaliated with a legal notice seeking an apology from her for quoting him as silly ex. Since then it has been an ongoing legal tussle between the two. Now what remains to be seen if this war ends sometime later or will go on for making it a virtual reality Bollywood blockbuster.